Starting with an easy quote! From windshield repair to total replacement, Defender provides quality on-site mobile glass repair services. Get your free quote today! Why wait for another service center to fit you in on their time? 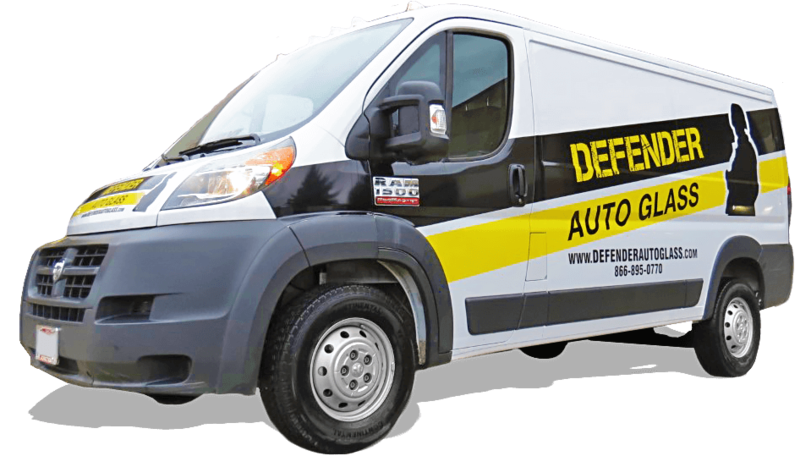 At Defender Auto Glass, our mission is to fix your auto glass fast. Start with a quick and easy quote today to get started! Think you have what it takes to become an auto glass Defender? We are looking for highly motivated auto glass techs in the Cleveland area. If that sounds like you, visit our careers page to learn more! With competitive rates and speedy service, we’ll give you the best value for your money and time. We have a fleet of mobile auto glass repair technicians available to come to your work or home. Fill out our form to get a quote or to schedule an appointment for on-site auto glass repairs. Defender Auto Glass specializes in quality auto glass repair. Serving Northeast Ohio from Ashtabula to Lorain and Mentor to Akron, we are located in Mentor, Elyria and Chardon. We offer mobile glass repair service with the ability to fix your vehicle’s auto glass from your home or place of work. No matter if you need a windshield replacement or a windshield repair, Defender Auto Glass has the expertise to make quality, long lasting automotive glass repairs. Disclaimer: Subject to scheduling availability and weather conditions for mobile repairs.